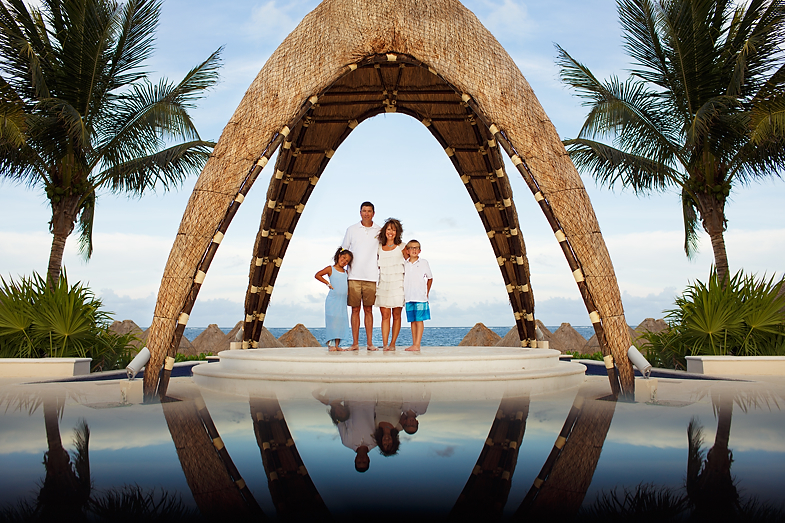 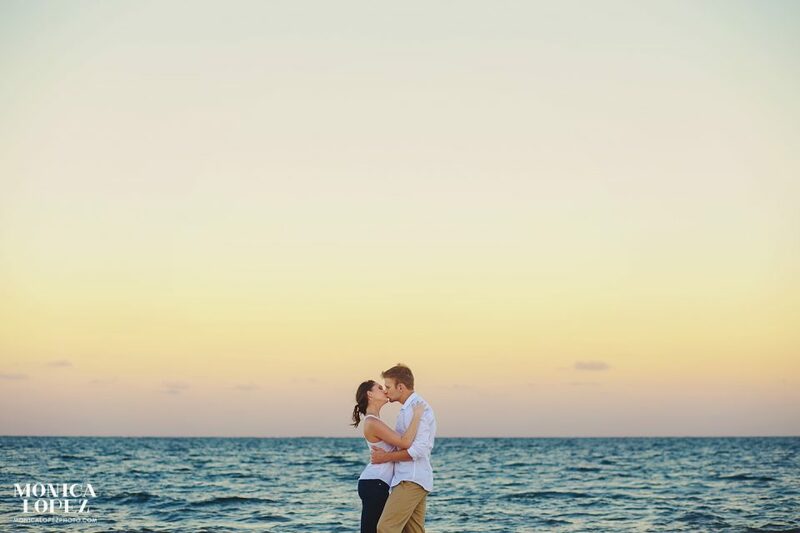 I am lucky to have so many amazing beach resorts nearby for some memorable photo shoots. 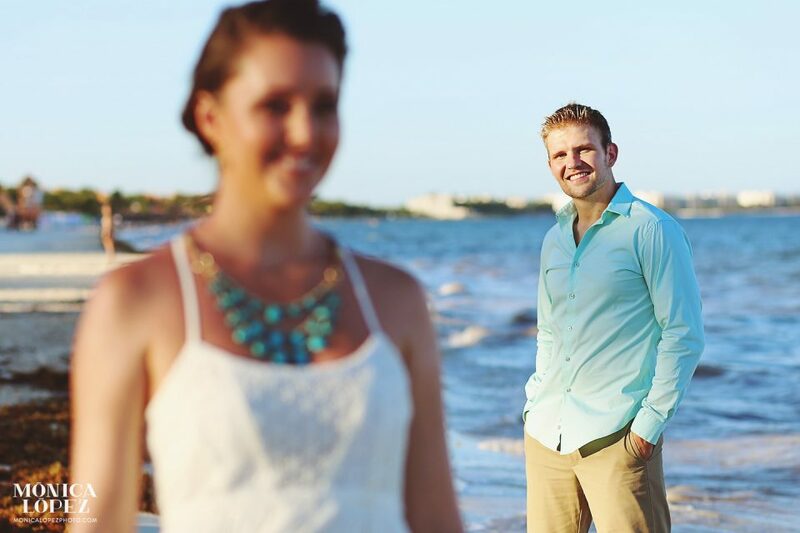 When Erica and Bobby came to the Riviera Maya on vacation, they asked me to help them celebrate the occasion with some romantic portraits on the beach at their resort: Dreams Riviera Cancun. 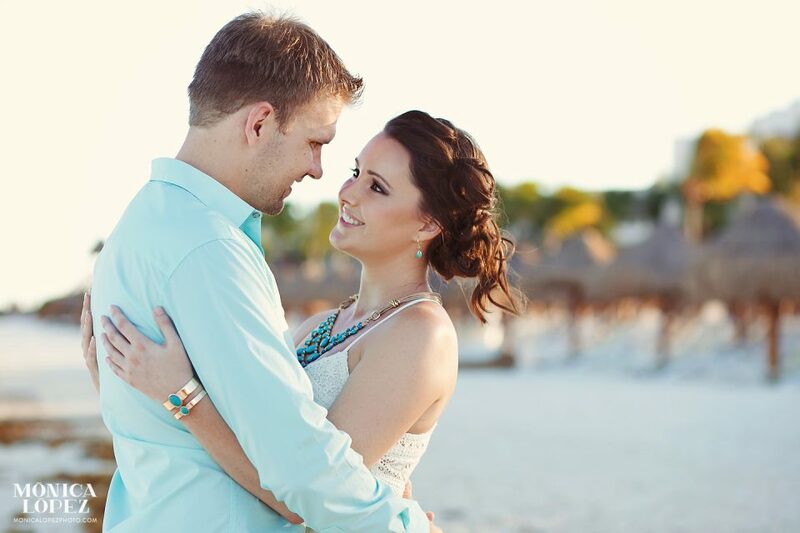 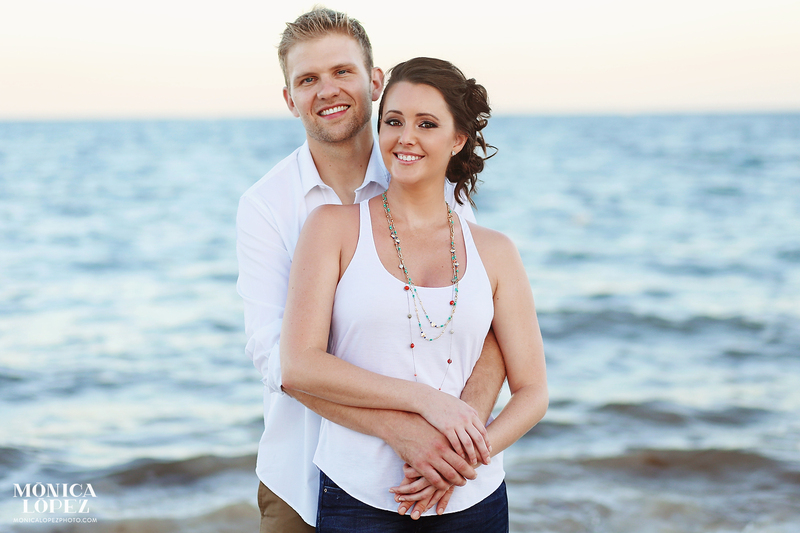 I loved the couple’s casual beach style that they used for this photo shoot, especially Erica’s lacy white sundress and contrasting gold and turquoise necklace. 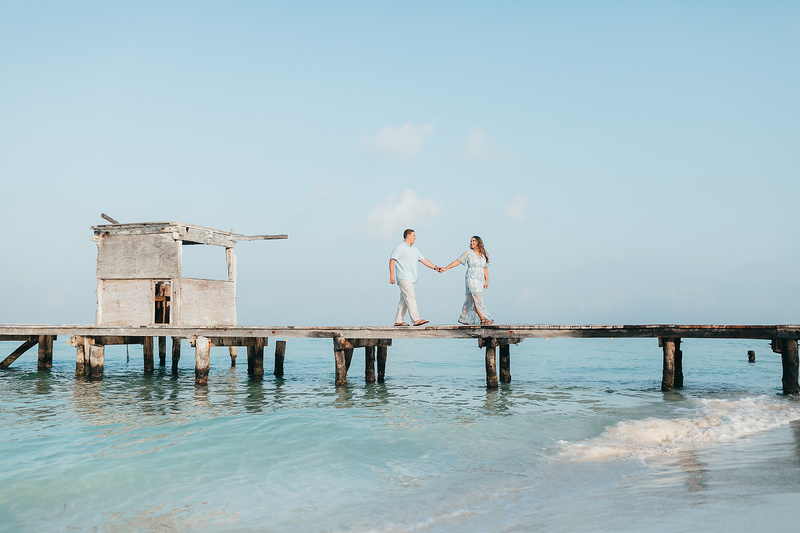 Many people consider sargasso an eyesore, but the golden green sargasso lining the beach that day actually added a pop of color to the white and blue backdrop. 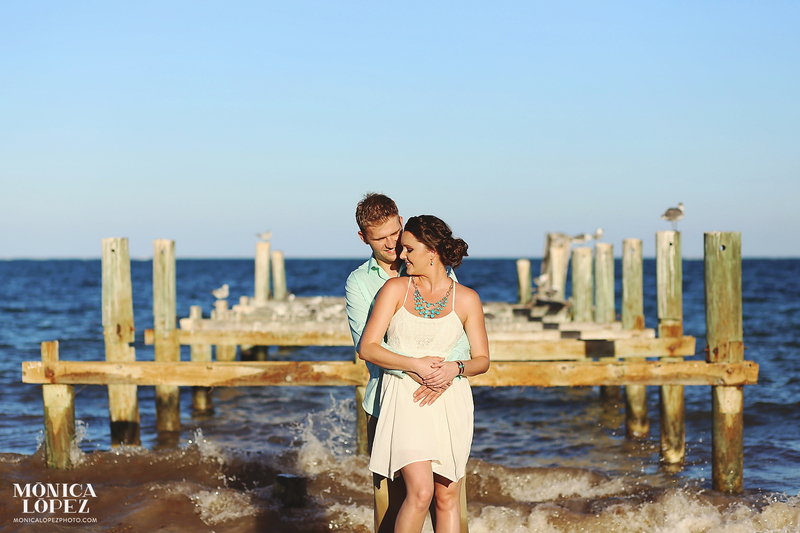 We also used the pilings of a half-built pier to add some visual interest, and the local birds were happy to pose in the background for us! 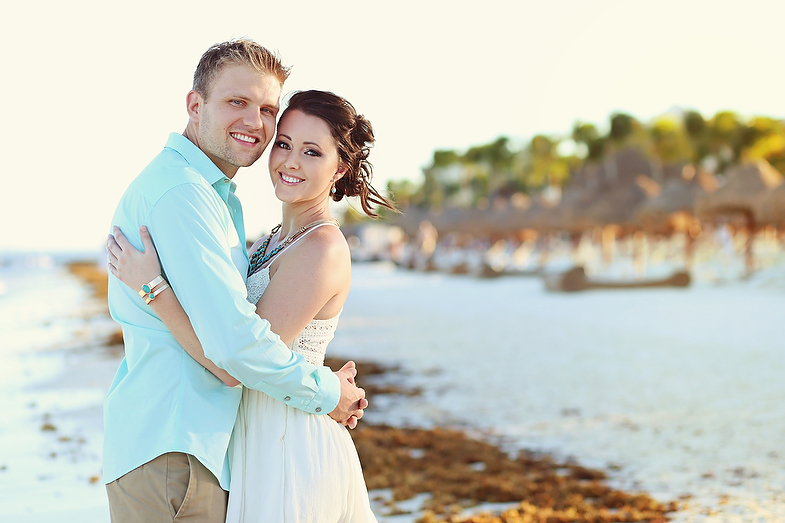 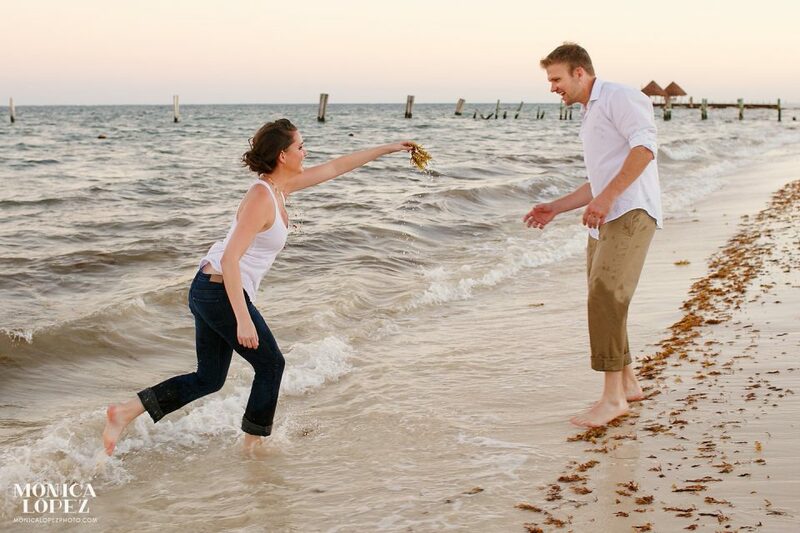 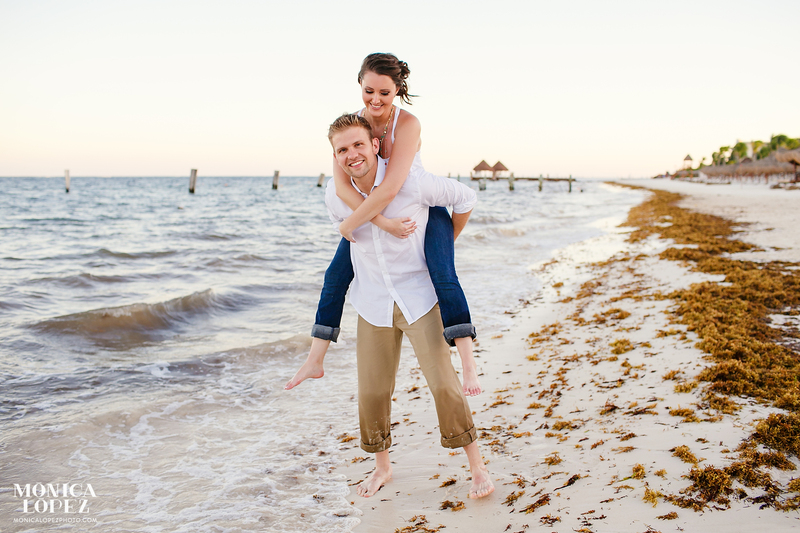 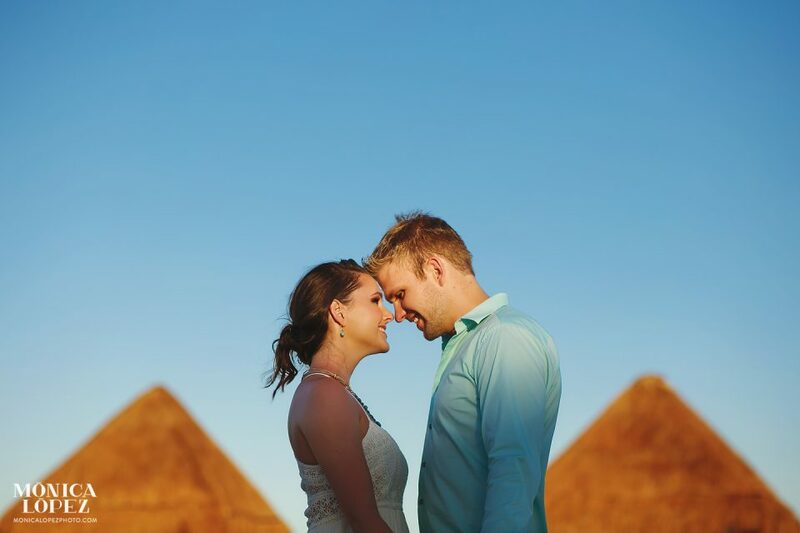 This beautiful couple was so fun to work with, and they weren’t afraid to get some sand and surf between their toes. Thank you Erica and Bobby for giving me some amazing photos! 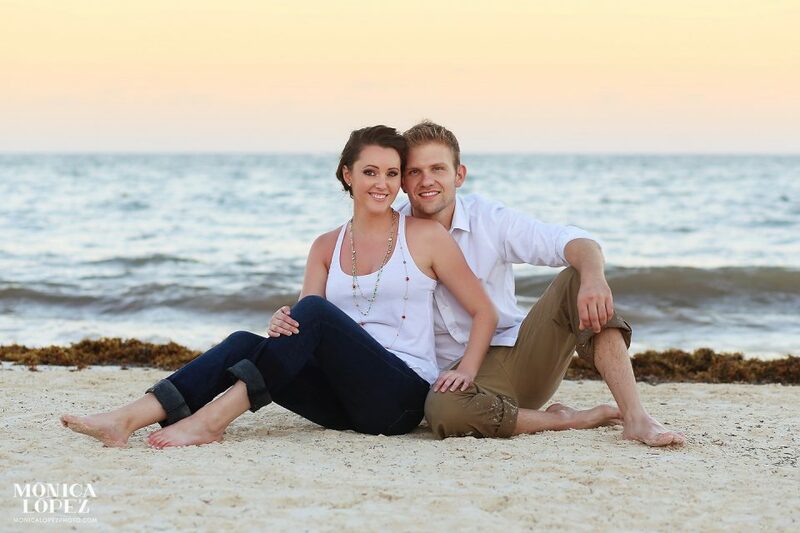 I hope to see you back in the Riviera Maya soon.